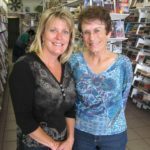 We are a family owned independent bookseller. Our store has been around in one incarnation or another for more than 30 years. 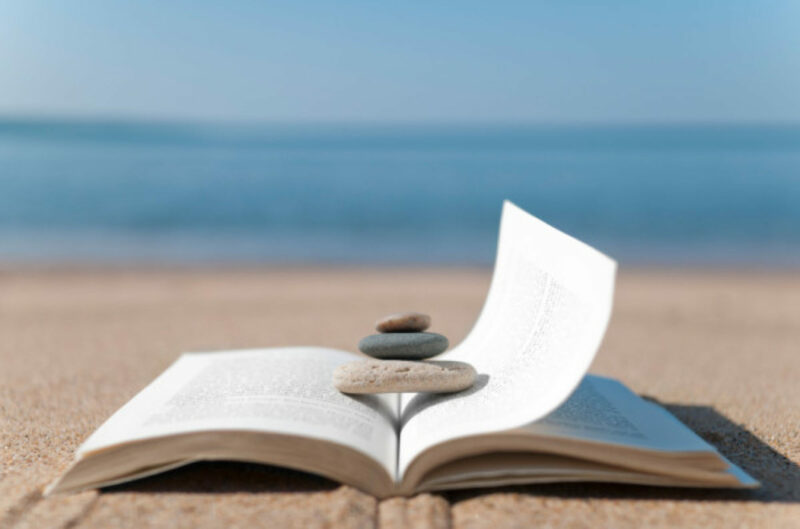 The main drive that keeps us going is that we have a passion for reading and enjoy sharing that love of books with all our friends! Originally across the street as Navajo Books, then Books and Things, Wes bought and renamed this store Book Place. When he and Dana One “retired” they kept busy running this location along with a few other book stores they had, part time. As the recession hit, they consolidated the various stores and their inventory into this one location. 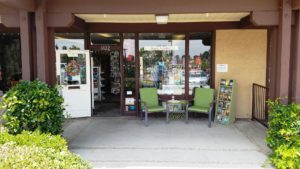 Now we remain one of the few surviving bookstores in San Diego. time to start catching up on all her favorite authors. 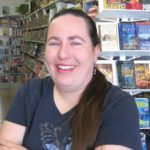 Some of her favorites are in Romantic Suspense! We can take you Anywhere!